How Do You Know If You Have The Throwing Yips? 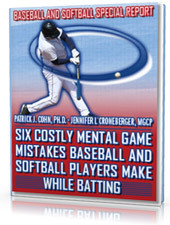 In “Mental Training Sessions with Doc,” Dr. Patrick Cohn answers your sports psychology and mental training questions about what the throwing yips are in baseball and softball. 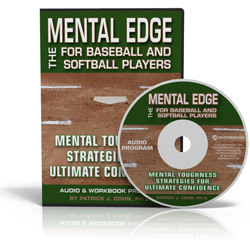 Visit our Sports Psychology site, Peaksports.com, and click on contact us to submit your question for Dr. Cohn to answer in his mental game videocast or podcast. How do you know if you have the throwing yips in baseball? 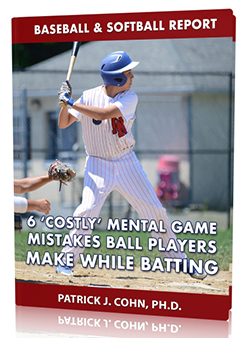 Watch the video to see what tips Dr. Cohn gives to ball players who aren’t sure if they have the yips or not. 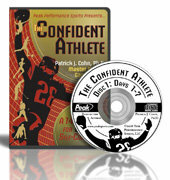 Become A Peak Performer Today!